CLARION CO., Pa. (EYT) – With interest rates remaining low and a number of properties available on the local market, now may be a good time to purchase a home in our region. ExploreClarion.com spoke to area real estate professionals to get their perspective on the current local market. Overall, it seems to have remained stable as interest rates have leveled off between 4.5 to 5%. 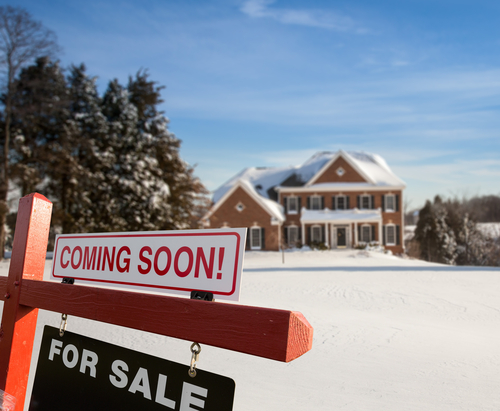 “Sales have been strong through the winter months, and I would have to say property values have not changed significantly in any direction,” said Sal Mazzocchi of Mazzocchi Realty. The median home price for Clarion County is around $116,000.00, according to local MLS (Multiple Listing Service). The market in Venango County has seen more fluctuation recently, which has been attributed to changes in the local job market, according to Venango County real estate professionals. According to Moon, despite some flagging appreciation rates, sales have still remained good in the area, with some properties still receiving multiple bids from prospective buyers. Dana Shawgo of Shawgo Real Estate said that one of the biggest changes they’ve seen has actually had more to do with how real estate is being marketed – having its own effect on the local market. “Right now, real estate is very exciting. We’re going through a change in the way it’s marketed, and in a way, buyers are more demanding on the internet,” Shawgo said. According to Shawgo, with their internet-centered marketing, they’re drawing in buyers from all across the nation, most recently from South Dakota, New Jersey, Kentucky, and Florida, among other areas. “One of the big things we hear from people moving in from out of state is how beautiful our area is, and I think that’s something people that live here sometimes take for granted,” noted Shawgo. The local MLS indicates that the median home price for Venango County is around $95,000.00. According to statistics contained in the Allegheny Valley Board of Realtors® MLS, provided by a local Realtor®, as of February 10, 2019, there are about 419 residential properties listed in the Tri-county area, which includes Clarion, Forest, and Venango Counties. Residential properties include year around homes as well as camps and cottages typically owned for seasonal use. A closer look at the current listing in Clarion County indicates there are 139 residential properties listed through the local MLS, ranging from a low of $10,000.00 to a top list price of $400,000.00. 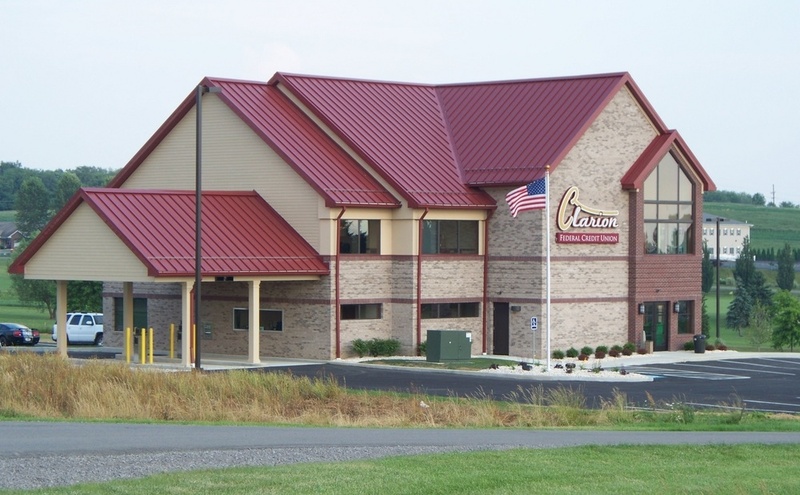 Clarion County’s median list price is $116,150.00 with an average list price of $125,845.00. The average days on the market is 219 days. A breakdown shows Venango County with 227 residential listings, priced within the range of $9,900.00 to $739,000.00. The local MLS indicates the median list price is $94,950.00 with an average list price of $120,472.00. The average days on the Market (DOM) for Venango County residences show 211 days. Forest County has 53 residential properties listed for sale. These listings range from a low of $7,500.00 for a three bedroom, one bath home in West Hickory to a $410,000.00 “gentleman’s farm” on the eastern side of the county. The median home price for Forest County falls below both Venango and Clarion Counties, with the median and average list prices at $67,400.00 and $91,800.00 respectively, with an average of 298 days on market. From a wider perspective, appreciation is inching up slowly in the state of Pennsylvania, with total appreciation over the last year at about 4.84% according to Neighborhood Scout. The local median home prices, overall, remain below the state median of $182,090.00. In comparison, the county with the highest median home value in Pennsylvania is Chester County at $384,436.00. Taking an even wider angle, the county with the highest median home value in the nation is San Francisco County, California, with a median home value of $1,272,168, and the county with the lowest in the nation is Cochran County, Texas, with a median home value of just $35,767. Looking beyond those extremes, most homes in the nation, about 62.1% to be exact, fall into the less than $150,000 price range. That top tier of homes, those valued at over $1 million, only account for about .2% of the homes the nation.